The final Alpine which came out under the Alpine badge was the A610/GTA which was introduced in 1986 and eventually warped in the final reiteration which came out in 1991. 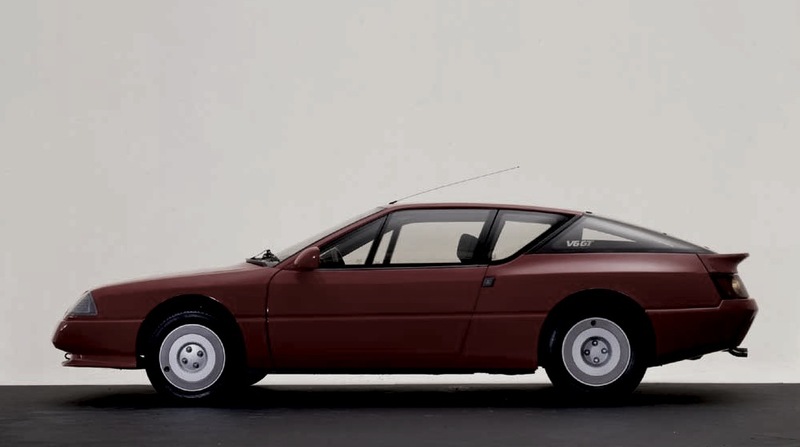 This GTA was supposed to make it to the US with a Renault “Alpine GTA” badge and even had cars sent for reviews to auto car magazines; only to have it pulled in the end due to Renault’s bad state of affairs in the US market. 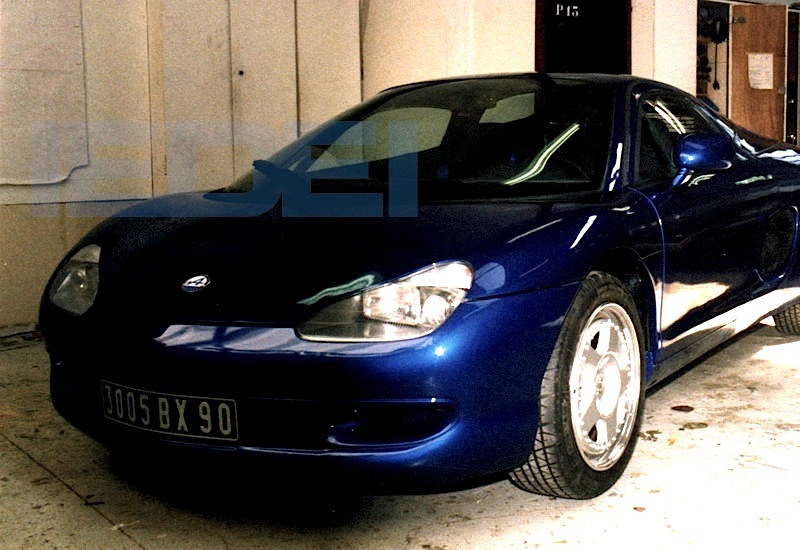 As it turns out, Renault was also working on another car between 1989 to 1993 known as the “W71”. This car was a small, lightweight, 2-seater which was meant to be a modern interpretation of the original A110. 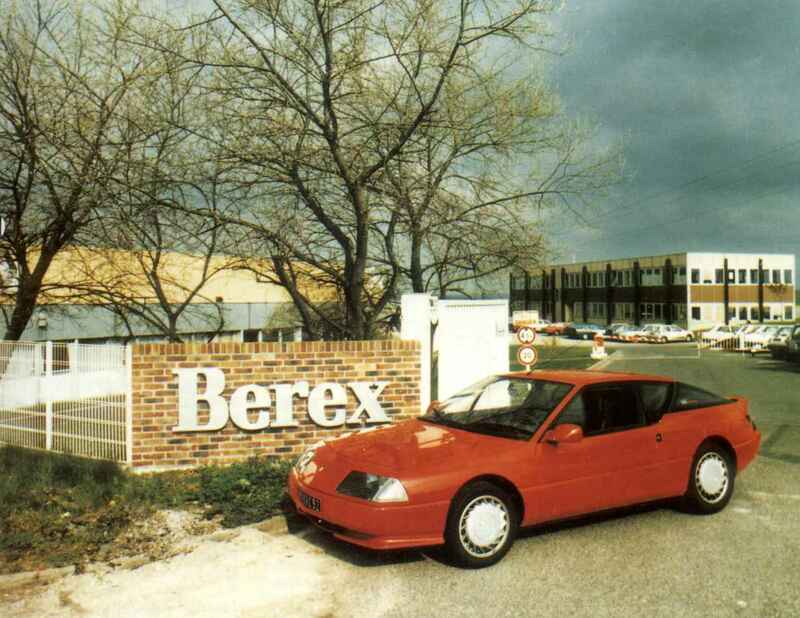 The people developing this car in Berex (the original Renault Sport factory; the site where the A442 was developed) were indeed personnel leftover from the original Alpine factory. Their goal was to save the badge and indeed produce a car which would hark back to the glory days of Alpine; functional, lightweight, driver’s cars. Not to say that A610 wasn’t a driver’s car—-it was. That being said, the A610 had grown in size significantly from even the small A310 and it was full of luxury amenities and had become a hybrid of a GT car and a sports car to rival the 911 of the time. In the past, there have been some grainy, incomplete photos of the W71/A710/A410 published online; but these have been suboptimal to get an insight into the car’s designs. I was graciously provided these exclusive photos of the ‘lost’ prototype from the time of development. If you use these photos anywhere else on the web, please credit this blog. 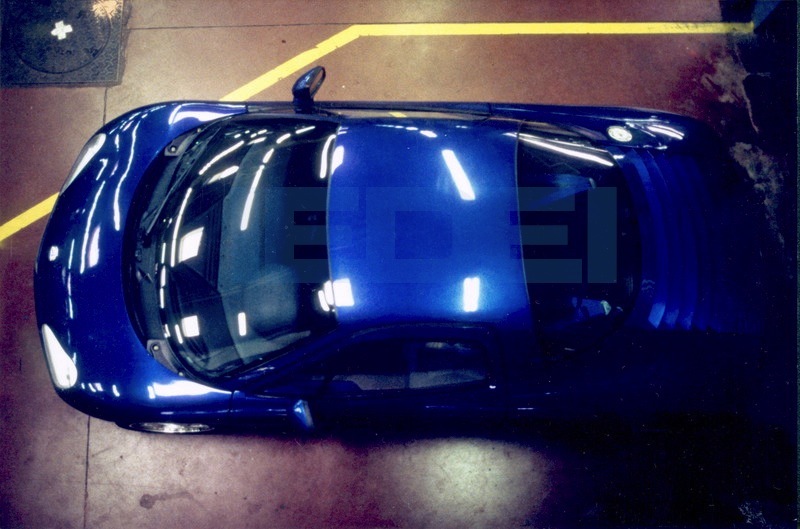 I was told that the hopes of all the remaining Alpine staff rested on this car ‘making it to production’……when it was killed off by Renault, it was the final stab to a great marque. Some information about the long lost prototype that sits hidden away somewhere in France! 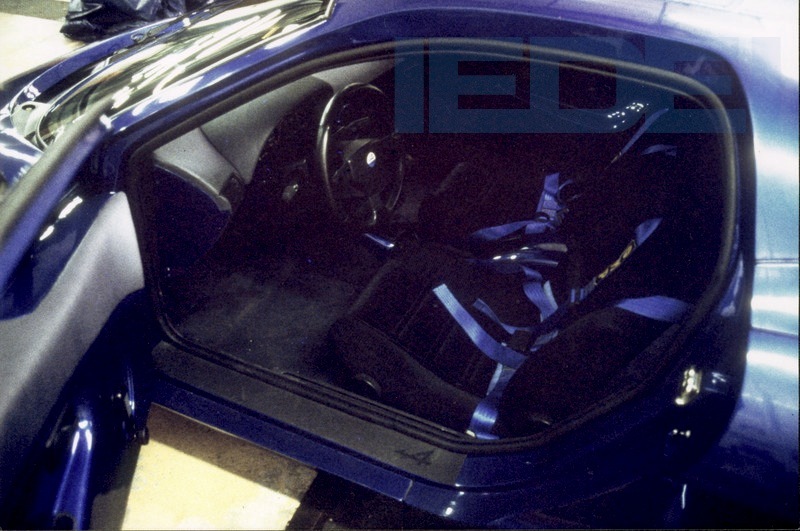 As you can see, it has a completely finished interior with badges on the steering wheel and door sills. Nice sport bucket seats as well! Functionality of the original Alpine spirit looks preserved in this limited view. The first Porsche Boxster concept was shown to the world in 1993, right after this A710/A410 project was killed off. The 3rd generation MR2, which also carries some features of this car in design was introduced in 1999. 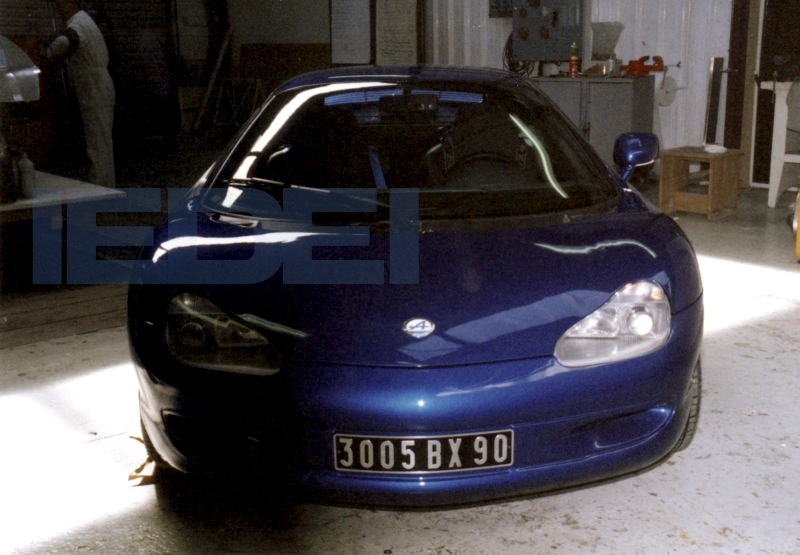 As someone who is fascinated, intrigued, and interested in Alpine cars and company history; it saddens me that Renault killed off this car. It seems like the W71/A710/A410 would have taken the company back to the days of producing a pure sports car; in the spirit of the original brand. I often hear people saying that the A110 was the “Porsche 911 of France”….which I don’t agree with. I actually think of Alpine as more akin to Lotus than Porsche; a focused racing company with an intriguing history and a different way of doing things. Whereas Lotus and Alpine both lost their way a bit in the 80s; Lotus came back strong with the Elise in the 90s…….according to the pics and information about this lost Alpine; Alpine could have come back strong with their own rear-engined ‘pure’ sports car—-unfortunately for Alpine, Renault controlled the company. 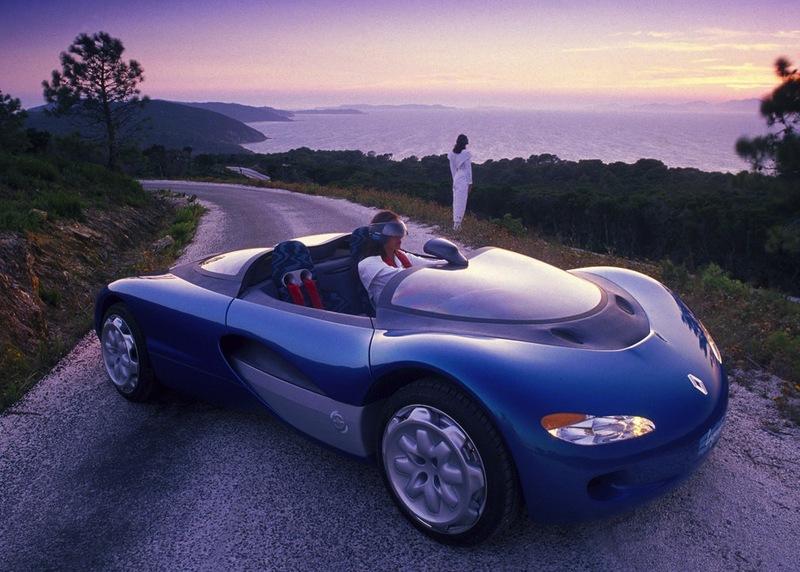 It is tragic this car was never even shown at an auto show or to the world—even though they spent almost $10 million (1989 money) developing it. 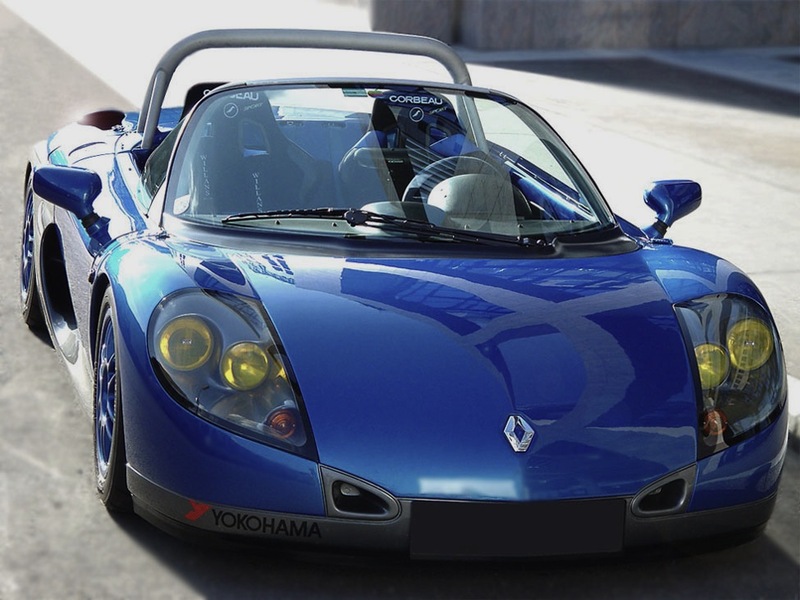 What could have been…..
A couple of years later, the Renault Sport Spider was introduced with obviously devoted “A210/A220” race car headlights…..but when i asked about the origins of this car and whether this Spider was actually the A710/A410 in hiding, i was told that the Spider was NOT the same as the A710/A410 in any way; however some of the same people responsible for the A710/A410 project were involved in the Spider project. 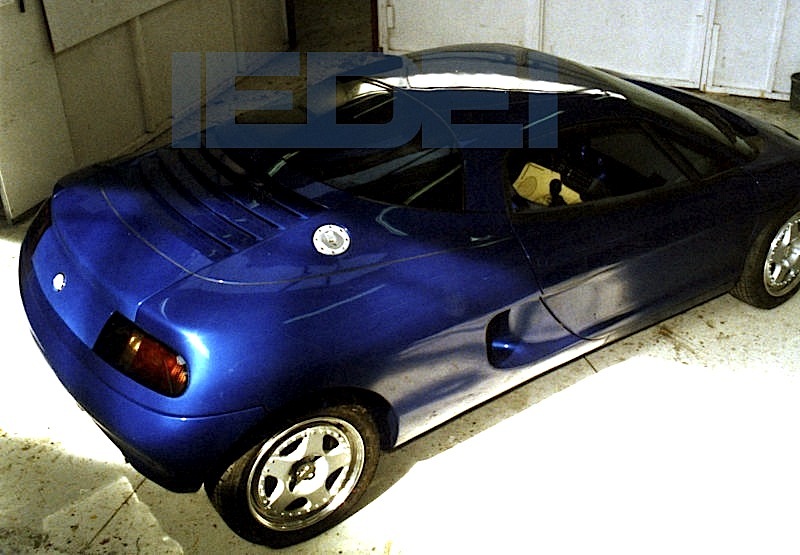 The Spider was code named “W94” and was produced between 1995 and 1997 at the Dieppe factory (now a Renault Sport factory). It obviously carried the spirit of the A710/A410 prototype; but in a different form.